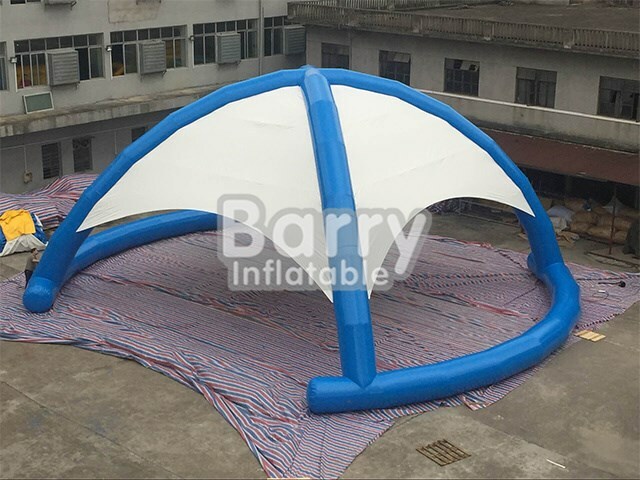 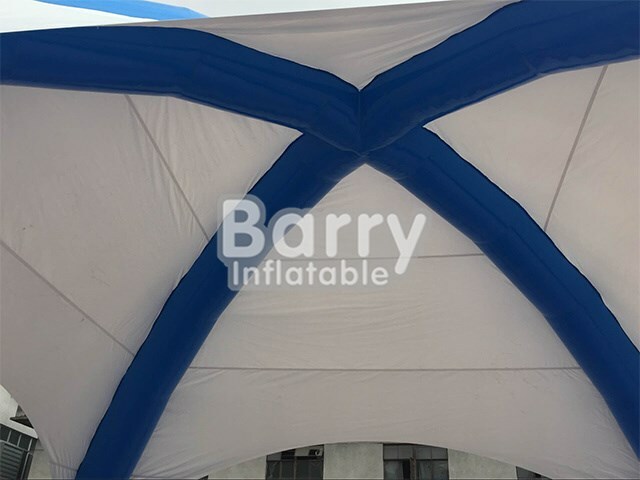 Custom Inflatable Structures/Tent - shelter tent - 20 years factory new product spider inflatable shelter dome tent for sale BY-IT-034 - Guangzhou Barry Industrial Co., Ltd.
Inflatable tents are great for any event, whether it be big or small. 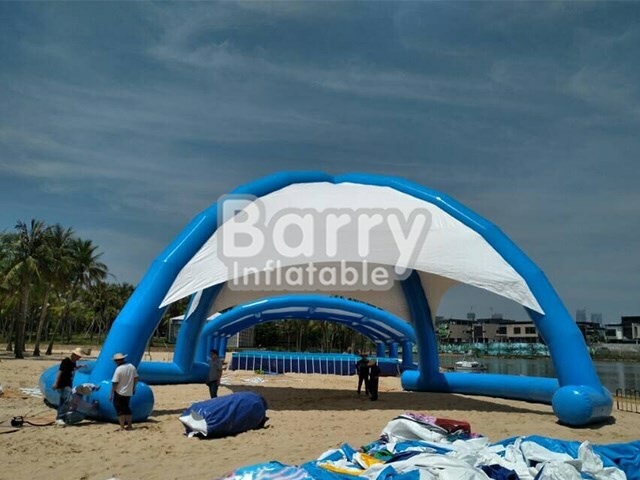 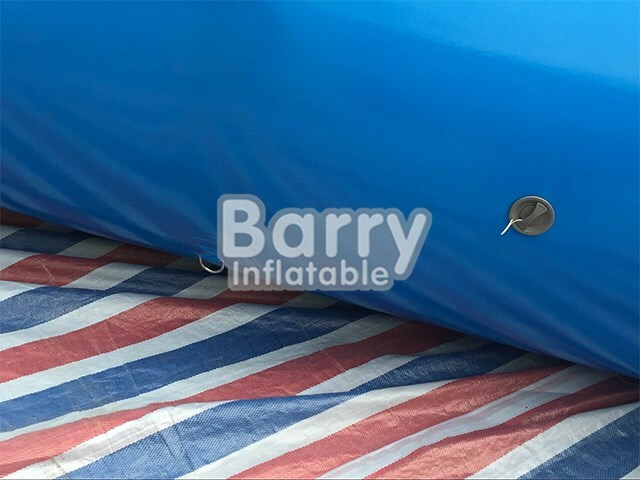 Some examples where one would require an inflatable tent would be: garden parties, corporate events, trade shows, birthdays, weddings, promotional events, Christmas parties and so much more! 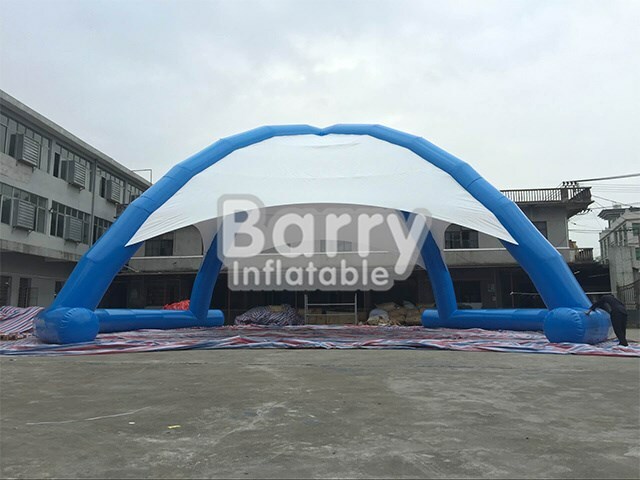 We offer a wide range of options and would love to make your idea’s a reality.